Where the Heck Did We Find All this Stuff? Photos from the Invitational are now online. 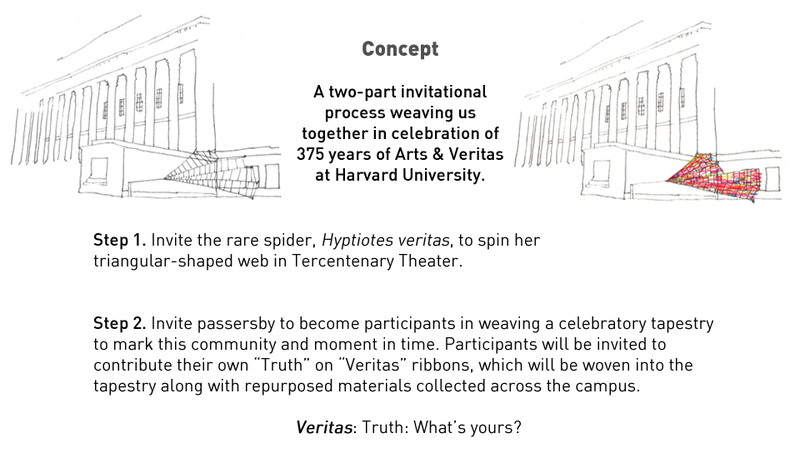 Click here to take a look at the truths you brought to Harvard Yard from all corners of the world. © 2012 Interspecies Invitational Installation. Drawings by S. J. Kariko. Website developed by Kyle Werder Media. Funded in part by a grant from the Office for the Arts at Harvard.